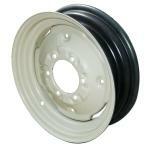 4.5"X16" 6 Lug Front Wheel For Allis Chalmers: 160, 170, 175, 180, 185, 190, 190XT, 6060, 6070, D15, D17, D19. 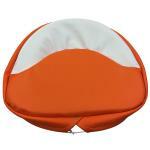 21" Orange And White Seat Pad For Allis Chalmers: B, C, CA, D10, D12, D14, D15, D17, D19, D21, G, RC, U, WC, WD, WD45, WF, 170, 175, 180, 185, 190, 190XT, 210, 220, 7000, 7030, 7040, 7050, 7060, 7080. 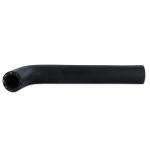 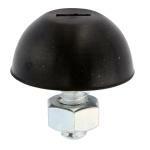 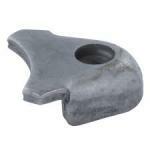 Seat Bumper For Allis Chalmers: 190XT, D14, D15, D17, D19, D21, I60, 170, 175, 180, 190, D10, D12, 185. 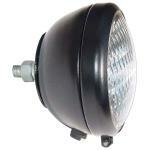 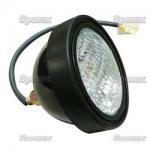 12 Volt Headlight Assembly For Allis Chalmers: 190XT, 170, 175, 180, 185, 190, 200, 210, 220. 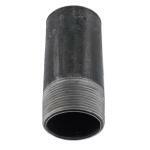 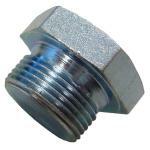 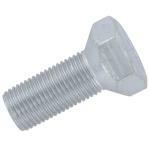 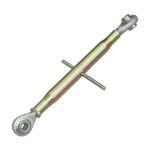 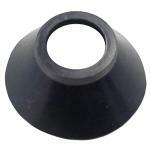 Tie Rod Boot For Allis Chalmers: 190XT, D10, D12, D14, D15, D17, D19, WD, WD45, 170, 175, 180, 185, 190, 200. 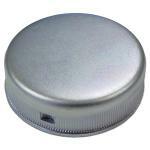 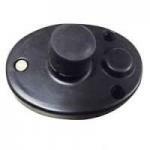 Primary Air Filter For Allis Chalmers: 160, 170, 175, 180, 185, 190XT, 190, 5050, 6040. Category 2 Top Link For Allis Chalmers Tractors: 190XT, D17, D19, 170, 175, 180, 185, 190, 200, 6060, 6070, 6080, 7000. 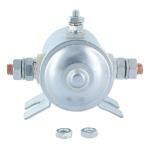 Starter Solenoid For Allis Chalmers: D10, D12, D14, D21, I40, I400, I60, 170, D15 Gas And Diesel Models. 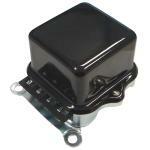 Base Mount 12 Volt Voltage Regulator For Allis Chalmers: 19XT, 170, 175, 180, 185, 190, D21, 160, 200, 210, 220.